The YMCA provides safe and reliable transportation each day for our campers to begin their adventure! 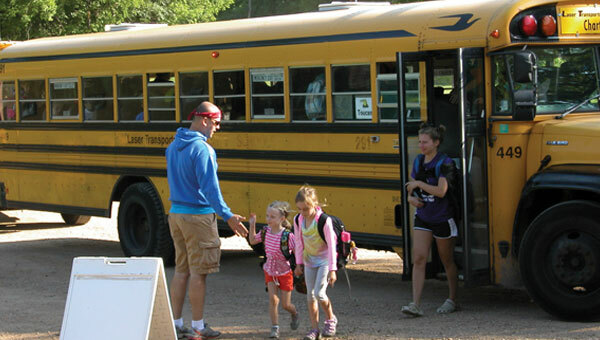 Bus stop locations are available throughout the summer from communities of Eagan, Farmington, Inver Grove Heights, West. St. Paul, Hastings and Prescott. Campers are expected to follow our bus rules and safety guidelines. Transportation is provided by YMCA-owned vans, leased vans and buses. All campers registered for Day Camp, Wee Backpackers or one of the Specialty Day Camps must select a bus stop unless enrolled in Before and After Care.